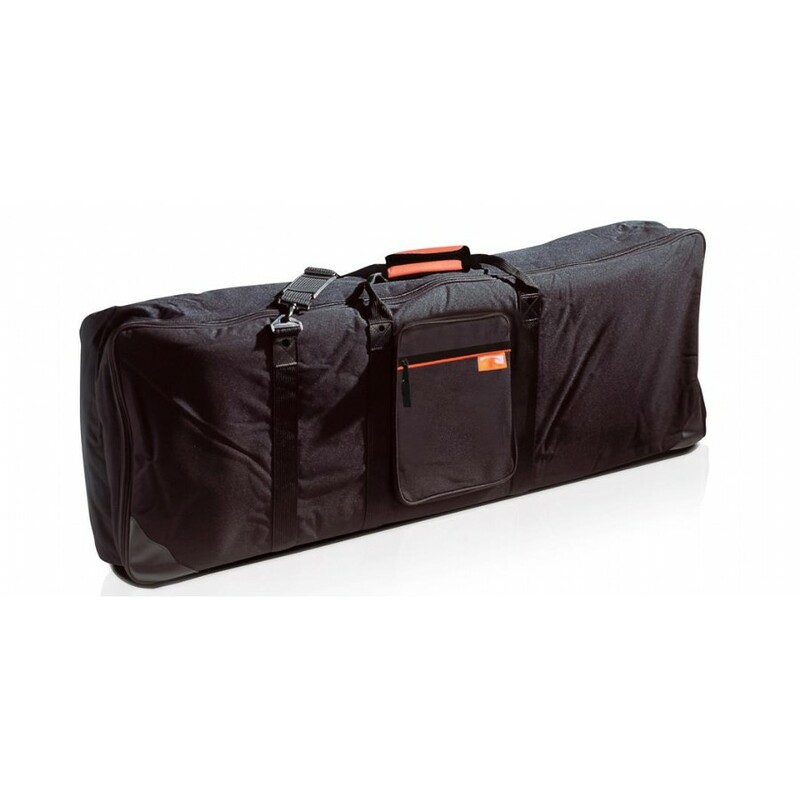 The Ashton KBBMW keyboard gig bag offers great protection for your keyboard. These bags have a front zip pocket, 600D Nylon bag with 20mm padding, quality stitching and a shoulder strap. And solid zippers to keep your keys protected while travelling.